No other heating and cooling company is as affordable or efficient as the team at Adams Air LLC. 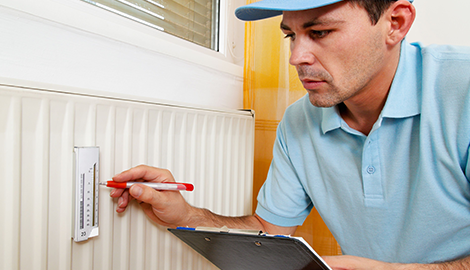 Heating installation is a great and convenient service. Go to Adams Air LLC for installation in Dalton, GA.
Adams Air LLC is committed to delivering fantastic customer service. If you are in need of air conditioner installation in Dalton, GA, then they are the company for you. Talk with them today. 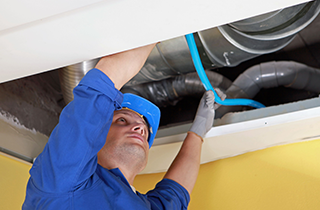 Adams Air LLC is the best when it comes to fixing HVAC systems. If you require service in the Dalton, GA area, just ask and they will come and help. Our customers are also our friends! The technicians at Adams Air LLC in Dalton, GA are some of the most knowledgeable and friendly people. Adams Air LLC is a heating and cooling repair company located in Dalton, GA. 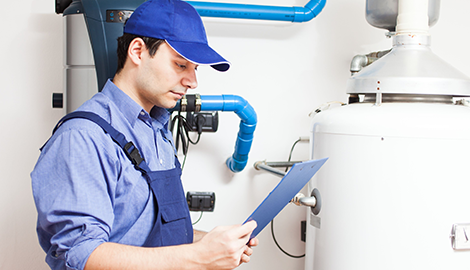 They work both residential and commercial jobs, and their technicians have 20 years of experience working on heaters and air conditioners. Their owner is a lifetime resident, and they believe “Our Customers Are Also Our Friends.” Adams Air LLC offers affordable heating installation, air conditioner installation, and repair service for all clients in need. 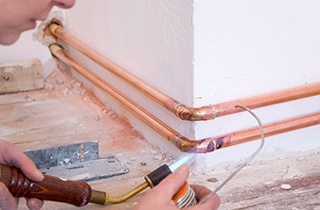 Heating installation will give you a brand new heating system in your home or business. Heating is a necessity, especially in the colder seasons. A new heater will restore comfort and warmth to your building or home, as well as add value. 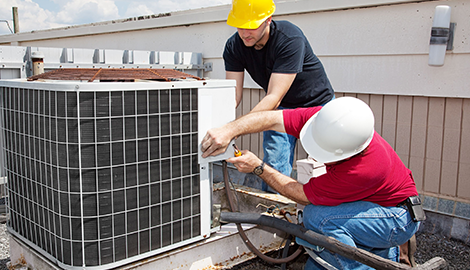 Air conditioner installation will give your business or home the air conditioner it desperately needs. If your system breaks down completely in the summer and it cannot be repaired, you need a new air conditioner and you need one fast. Adams Air LLC will come in the very same day and install it for you so you do not have to suffer the summer heat. 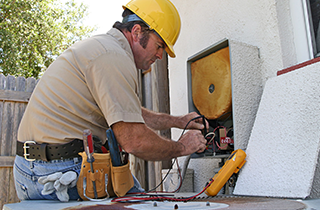 They also perform repair service for air conditioners and heaters. This is a much better option than trying to perform either repair job yourself. They are professionals with years of experience, so they know what they are doing, how to fix any problems you are having, and they have the right tools. For service in Dalton, GA, Adams Air LLC is the company to call. Reach out today.